Welcome to Monster Self Storage in Seneca, SC. We provide our customers premium features in a friendly neighborhood setting. 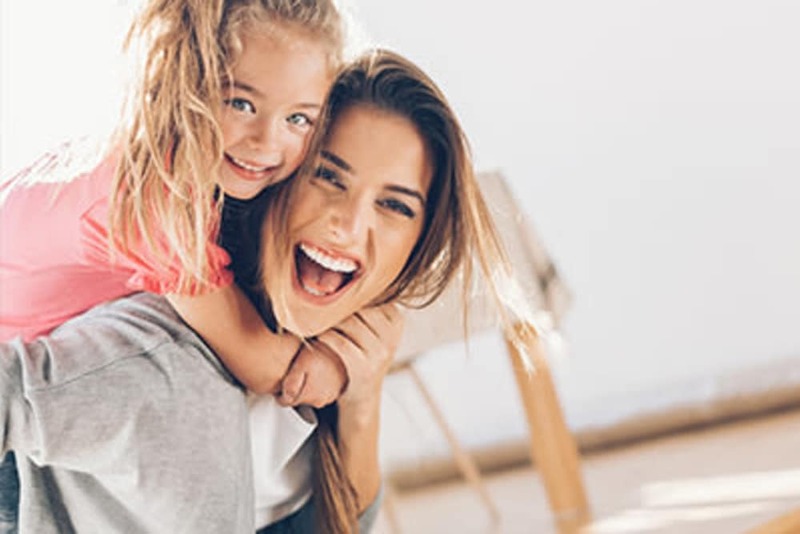 Here you will find the right storage unit with the features you need in order to have an excellent self storage experience. Our ground-level units include wide driveways for convenient accessibility. With no deposits required and month-to-month leases available, renting a Seneca self storage unit near Avondale has never been easier. The search for RV and boat storage in Seneca ends at Monster Self Storage. 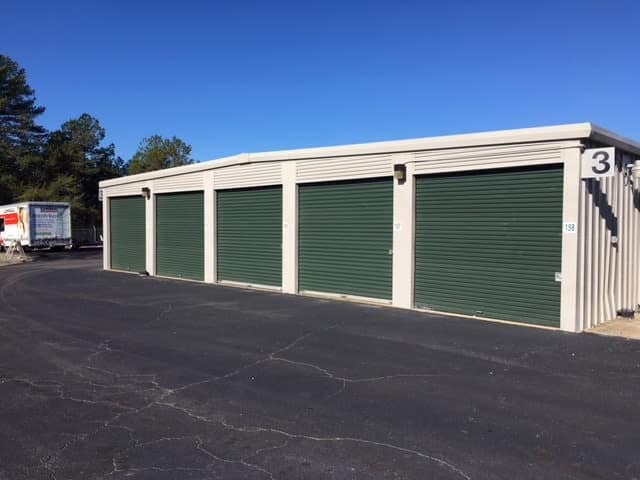 Our self storage facility on Keowee School Road includes uncovered RV and boat parking spaces to meet your needs. 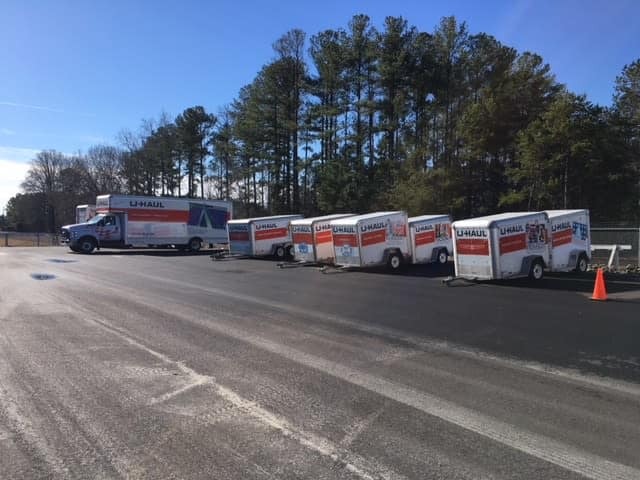 Many area HOAs prohibit the storage of RVs and large vehicles within their neighborhoods, which makes Monster Self Storage essential for Seneca RV and boat owners. 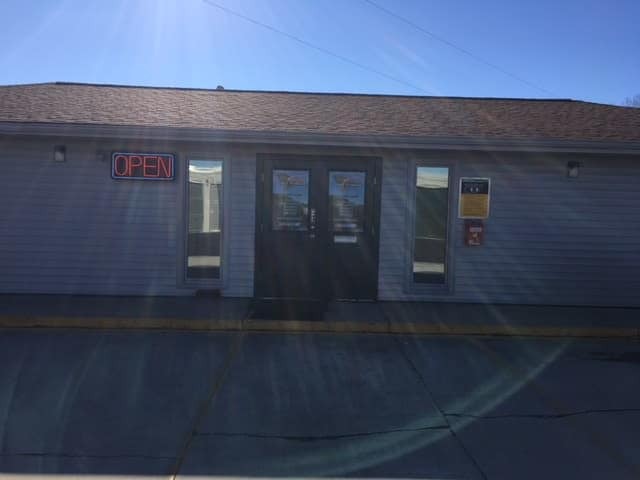 Our RV and boat parking includes 24-hour gate access, 7 days a week. 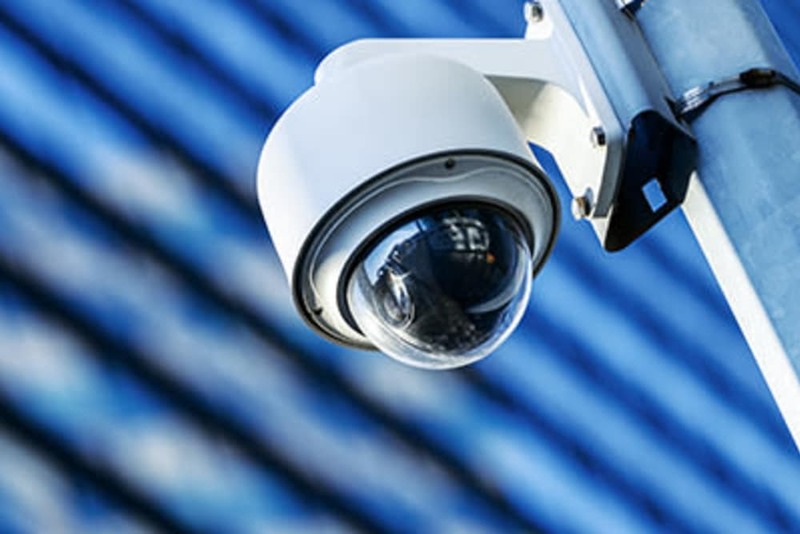 We also offer 24-hour video surveillance and our facility is fully fenced for added peace of mind. At Monster Self Storage, we have everything you need for your next move. Ran out of packing tape or forgot a few extra boxes at home? 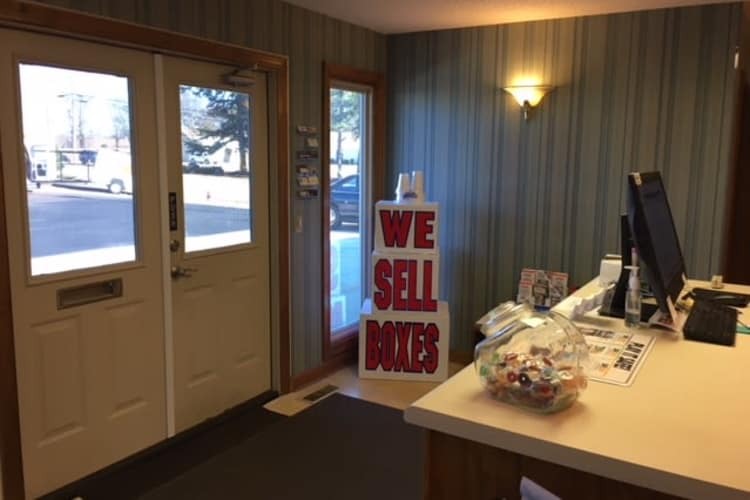 Our onsite store has both packing and moving supplies available for purchase, so you can continue on with your day. 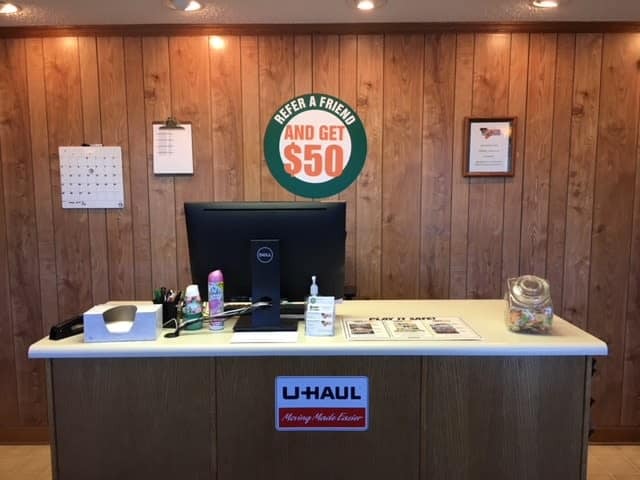 When bulky items like a piano or armoire can’t fit inside your SUV, use our convenient U-Haul truck rentals to help better streamline your moving process. We’re here to help assist you and make your storage experience top-of-the-line. 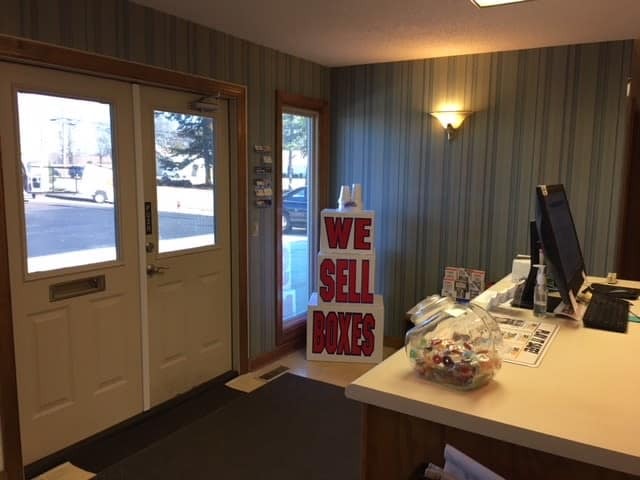 Browse our selection of Seneca self storage units near Avondale and then contact us for information about current availability.